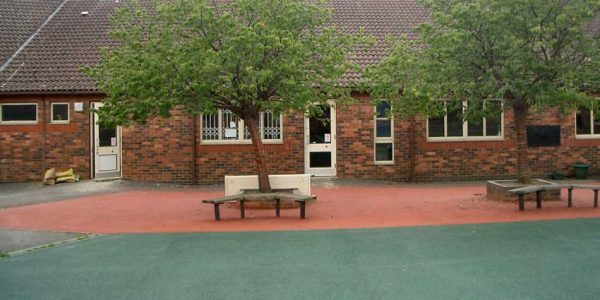 Requiring a number of alterations and updates to their premises, Woodley School retained Resource to carry out the works, completed over a four-week period during the summer break to minimise any disruption and to ensure the new facilities were fully available at the start of the new school year. We also liaised with the local council to arrange building inspection and building control submission to secure the necessary building and alteration permissions. 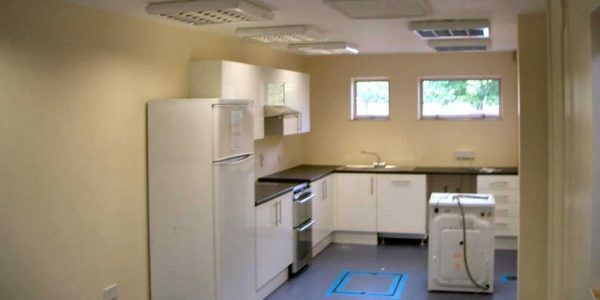 The project included stripping out all blockwork to the staff kitchen, a small classroom and a changing/shower area. 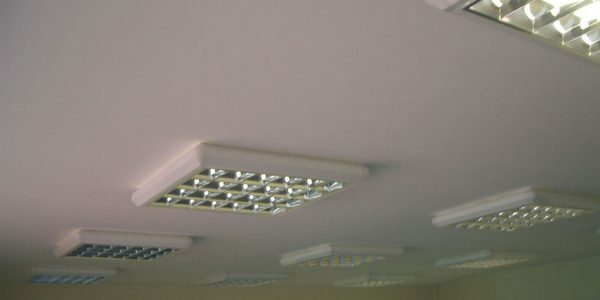 All ceilings were skimmed to provide a level surface, and new suspended ceilings were installed with Cat 2 lighting. 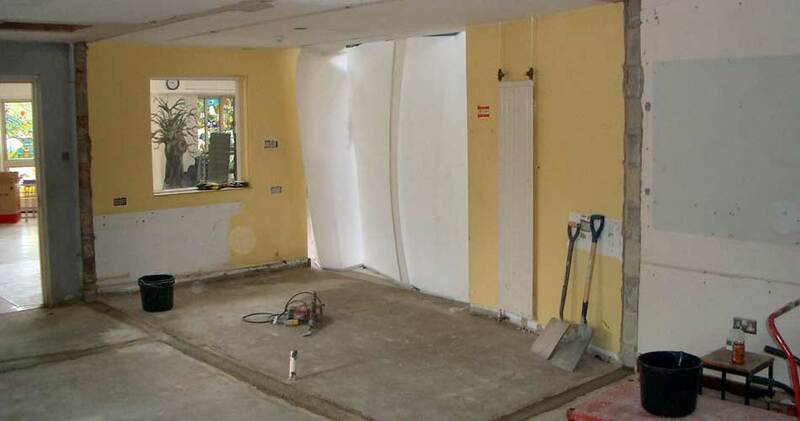 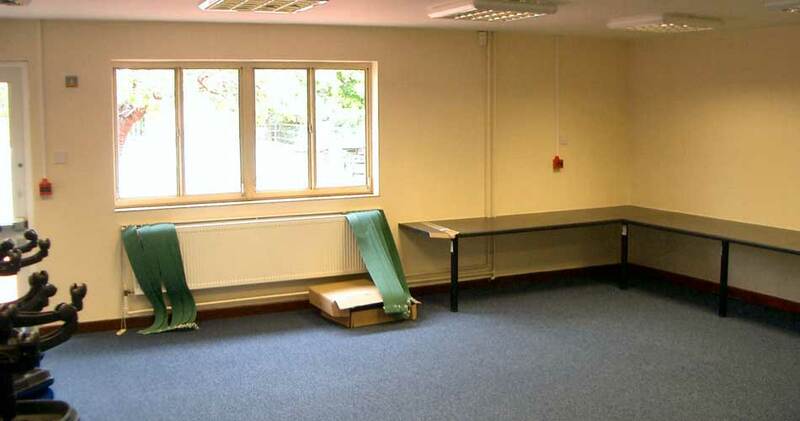 All walls were replastered, some external doorways were bricked up, and new partitioning installed. A new break-out area for the children was constructed. Screed was utilised to even the floor level between two areas, and part of the roofing was strengthened. 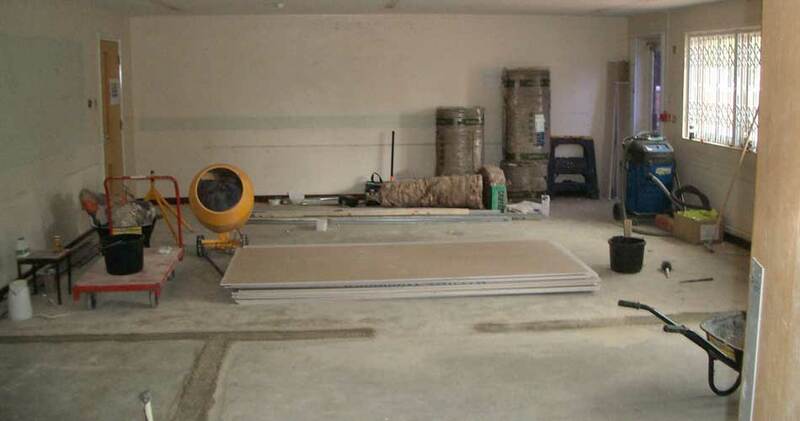 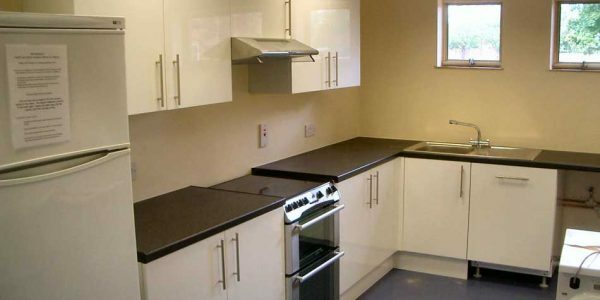 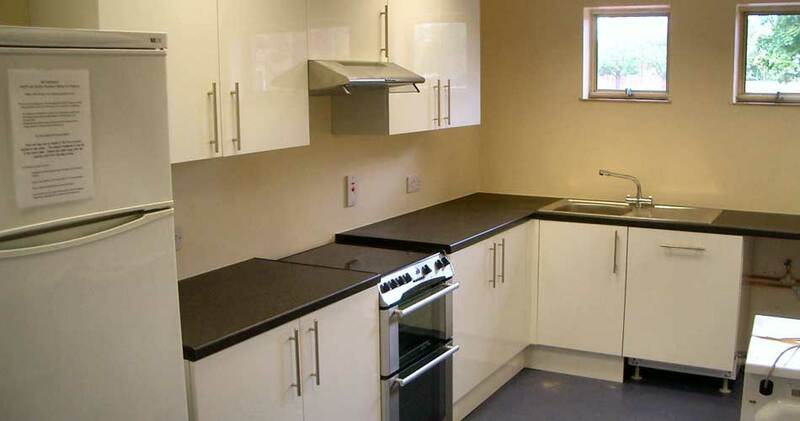 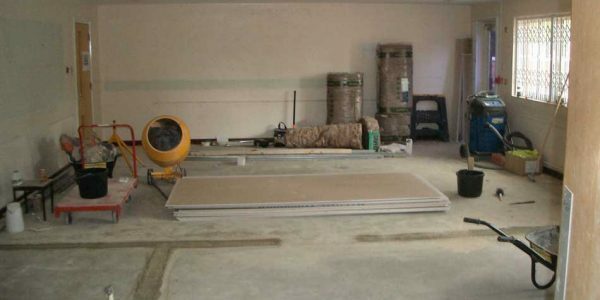 Vinyl flooring and carpeting were laid and electrical work was carried out, including the installation of a distribution board.